Next week (March 25-27), the Cape Breton Centre of Craft and Design is putting on a rad conference in Sydney. Anyway! I’ve been asked to sit on a panel on Wednesday of the conference, about education, innovation and creativity. Others on the panel include Leslie Ann Andrews (CBRVSB), Brian Geary (one of my instructors at NSCC), Ardith Haley (Nova Scotia Department of Education), David Hayashida (Kings Point Pottery), Shane Perley-Dutcher (Aboriginal & International Recruiter, New Brunswick College of Craft & Design), and facilitated by Eric Favaro & Brenda Porter. Eric Favaro sent me some questions so I can prepare for the panel, and as I read them, it struck me that I want to know what you think. You, my readers; you, the people who make up part of Cape Breton’s economy; you, the people who think about and know first-hand about our economy and who have hopes and dreams for where it can go. So here are the questions. Leave a comment, or email me, and I’ll take what you think to the panel next week. Let me know if I can use your name or not, too. What are the most positive things about what is being done now to support the creative economy and quality of life and place in communities? What are the existing barriers to there being more jobs in the creative economy? What might be done to minimize the barriers’ impact? What is keeping so many of our young people from seriously considering jobs in the cultural industries? What could public education do (that it is not already doing)? Colleges and universities? Cultural industries? What could communities do to support cultural industries within their boundaries? Image: my own. 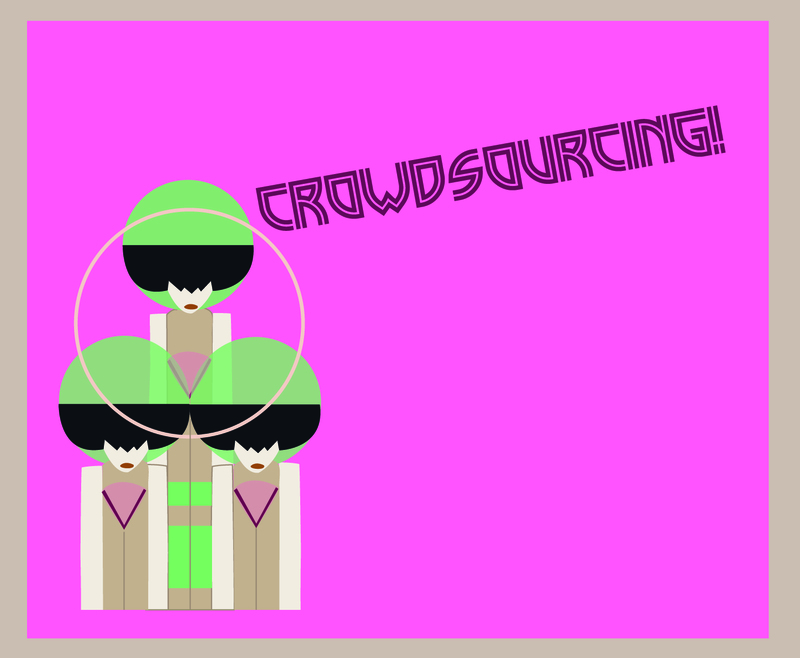 Made in Adobe Illustrator, based on an image by Koloman Moser. Font is Madison Square. This entry was posted in Art, Education, Sustainability and tagged Cape Breton Center for Craft and Design, Creative Conference, creativity, Education, Eric Favaro. Bookmark the permalink.